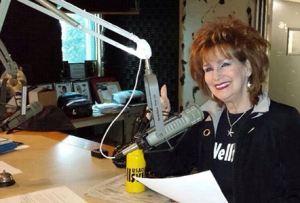 Wellsville appears frequently on Erie’s local radio stations. 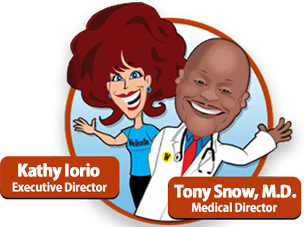 Click on one of the radio stations below and listen to a sample of the great advice from Dr. Tony Snow and Kathy Iorio! Listen in at work or while you are working out. You can listen to Wellsville on Classy 100 radio. Health News worth listening to on AM 1400 radio featuring Dr. Tony Snow. Click here to listen to AM 1400 Wellsville radio spots. Click here to listen to Classy 100 Wellsville radio spots.